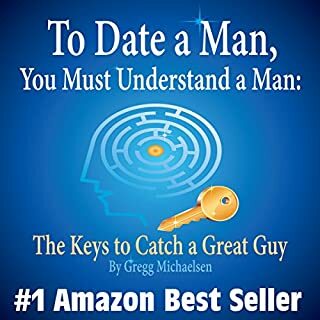 Learn secrets about men and what scares them away that most women will never know. 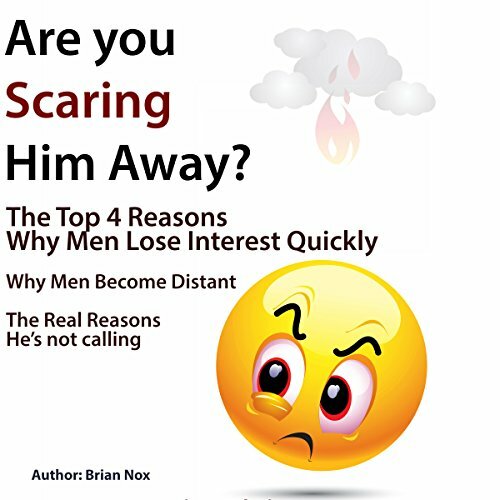 Most women are very surprised when a man becomes distant, when he's afraid to commit, or, worse, when he just stops calling and runs away. 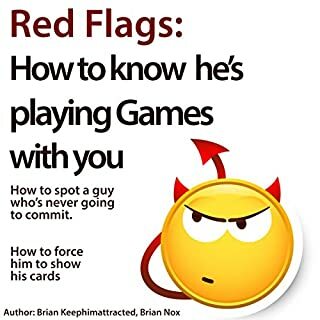 Men have many fears about commitment and a special "radar" that will be testing you. He’ll test you the first minute you talk to him and throughout the first couple of dates. So make sure you avoid all of the mistakes you’ll learn about in this book. 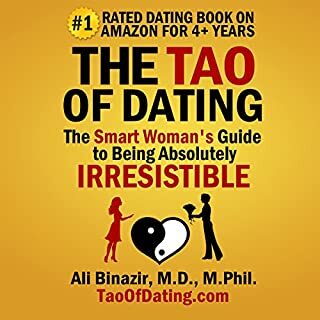 In return, men will be seeing the real you and will be genuinely interested in getting to know you, be with you, and stay with you! Become the kind of woman men are genuinely interested in. Buy now! Good luck! So, yes! it was a nice book and yes! I'm glad I listened to it. 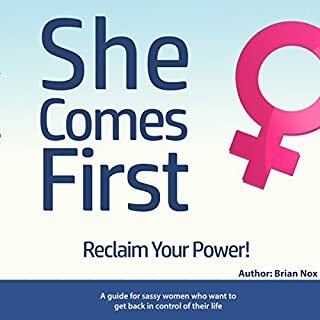 I can't tell you I agree with everything he said in the book, yet Brian Nox tried to get me into a guy's mind, which actually works for some type of guys! So I'm definitely thankful for that. Girls (and even guys) if you are reading this review, know that the ultimate message is to LOVE yourselves. If you are bored, do something fun! don't wait for a guy to entertain you! If you want to do something new, don't wait for the guy to reply to your message, go out and explore the world! Spot on, so real and right on the main challenges most of us women face in relationships. 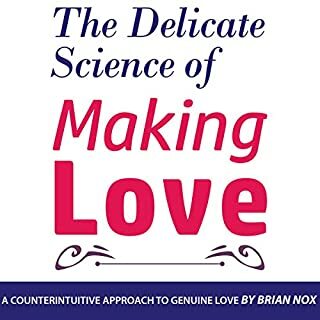 Makes me upset l didn't have this book before, so many examples of what not to do that l was doing all the time...living and learning...thank you for writing this!!! I loved the plain and simple advice. Not offensive to either side. Doable tips for immediate action. Worth listening to again and again. improvements in relationships with men. Brian Nox is interesting and informative on point. Narration by Jerold McBrayer came across very easy to understand. Pleasant. 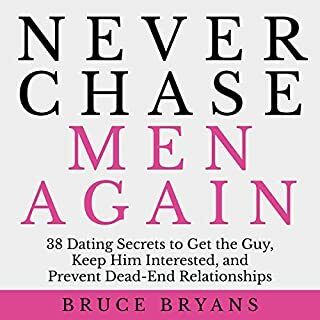 I really enoyed going through the chapter, i feel like i got alot from this book. It was very interesting. I learned a lot and enjoyed this book. Definitely going to try to use some of these strategies in the future. Very informative!, makes you look inside yourself and see your own worth. Self examination is the key.